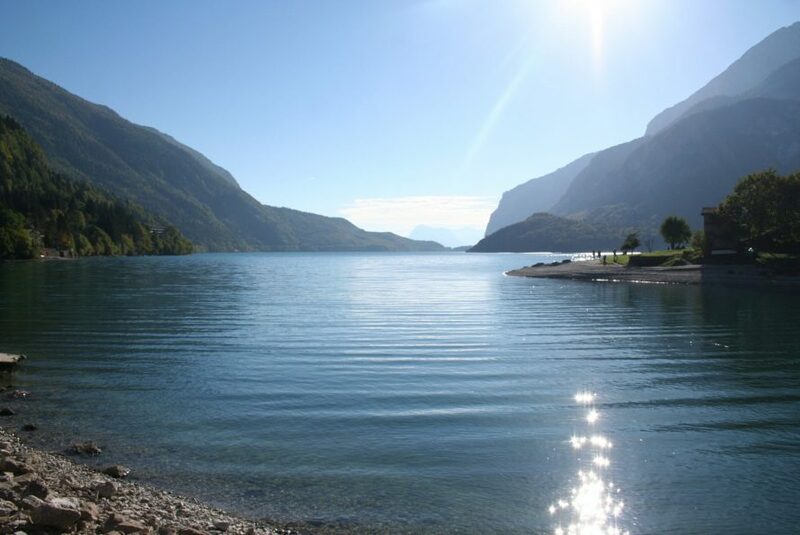 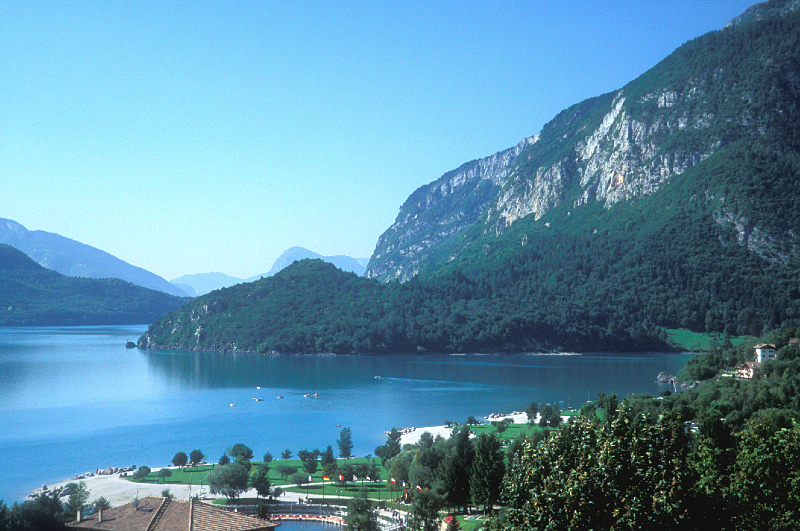 Spending your holidays at Lake Molveno is a unique experience in the heart of one of the most beautiful alpine ranges. 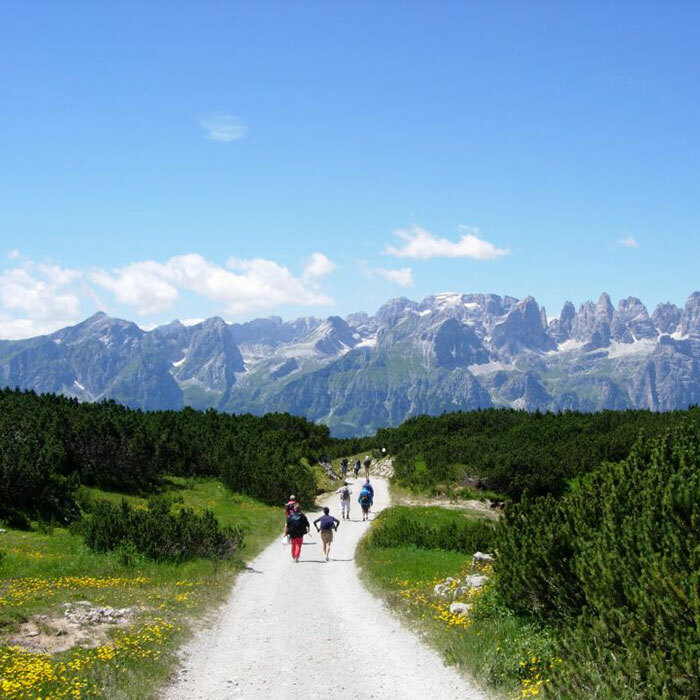 The Brenta Dolomites are a paradise for those who love the mountains and the outdoor activities, from climbing to easy walks and excursions, from snowshoeing to mountain biking. 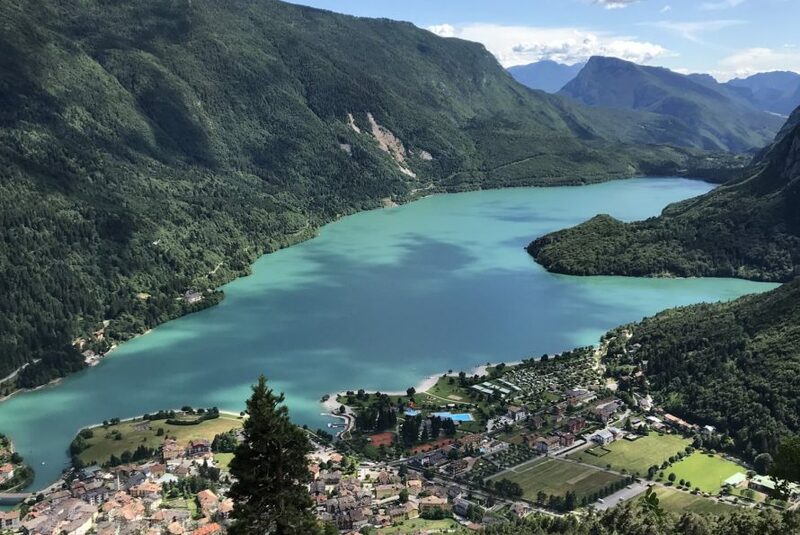 Lake Molveno can offer more than a common vacation in the mountains: you will be able to relax on its peaceful beaches, sunbathe and enjoy the beautiful blue water in the breathtaking setting of the Dolomites. 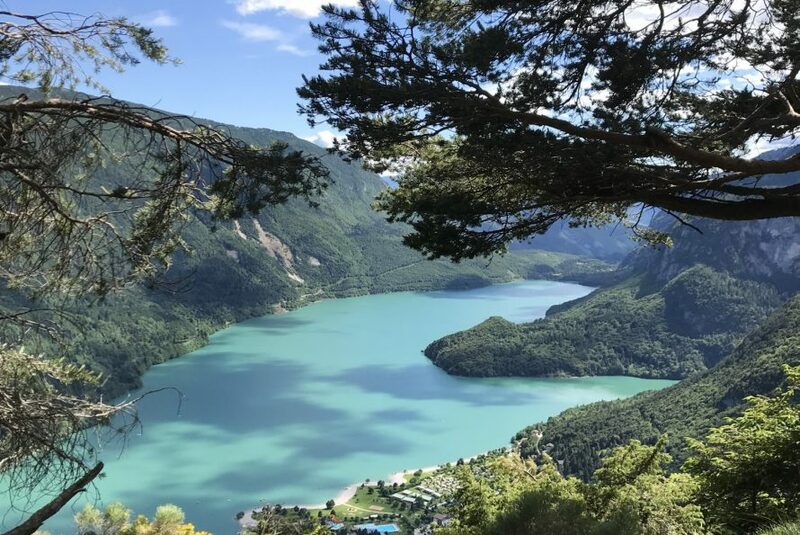 A stay at the Lake Molveno lets you blend perfectly pure relaxation and movement, it lets you cuddle yourself and at the same time keep fit: it only depends on what you decide, as you wake up every day and admire the wonderful panorama of the lake.